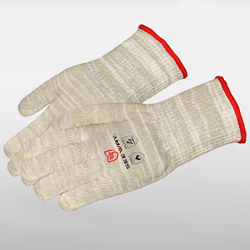 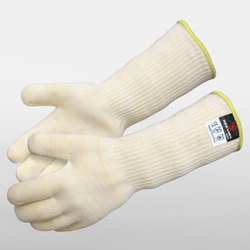 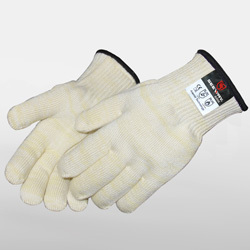 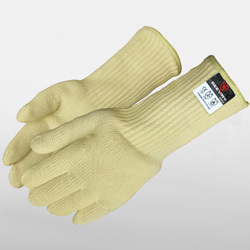 Heat resistant work gloves if open flame or spark is present; and of course, what the temperature is in any of these conditions. 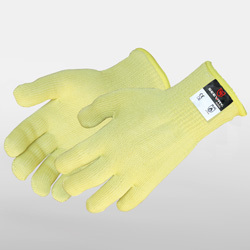 All these affect which gloves you need to choose. 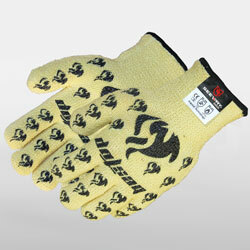 One also has to have the knowledge of what heat level is in any of those conditions.